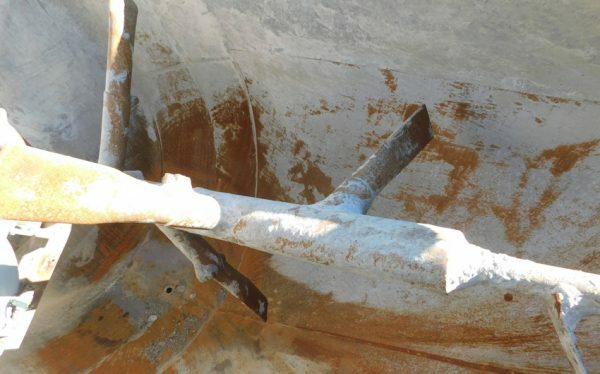 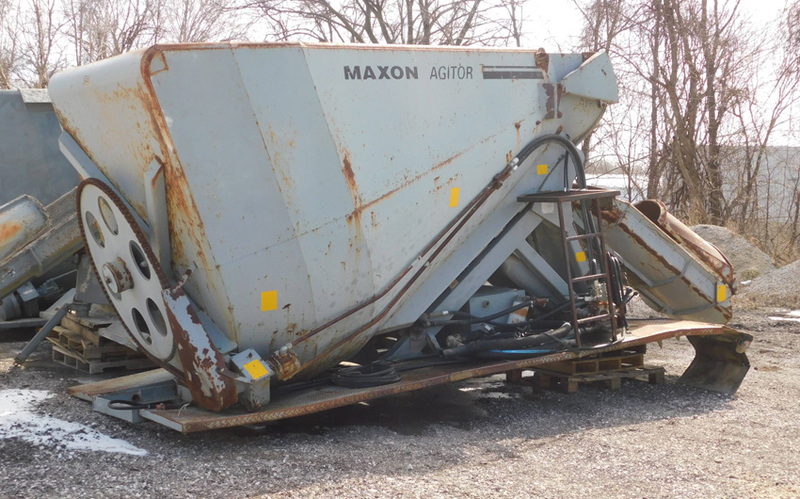 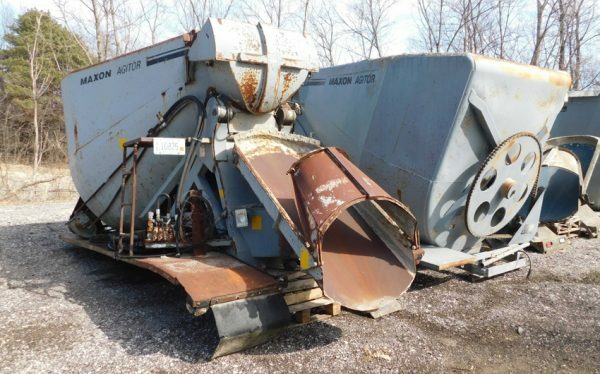 (4) Used 1997/1999/2000 12 cubic yard capacity Agitors sold as-is or factory refurbished. 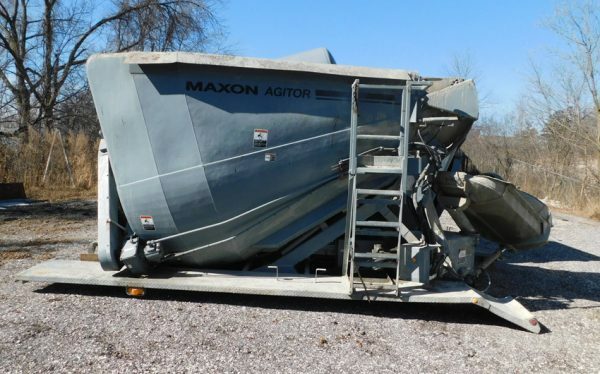 Previously truck mounted, but can be changed to meet your needs. 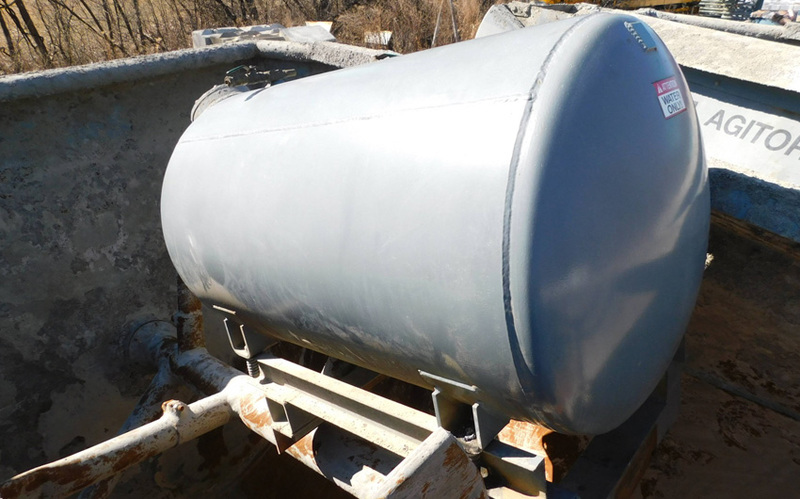 Includes fenders, ladders, urethane lined main chutes, and 100 gallon water tanks.